The Yellow n Olive Dancer is one of the essential flies for fishing in spring and summer as it catches fish year after year. The tantalising movement of the marabou tail is similar to the natural damsel nymph. The head and palmered hackles create interesting vibrations that the fish quickly notice. 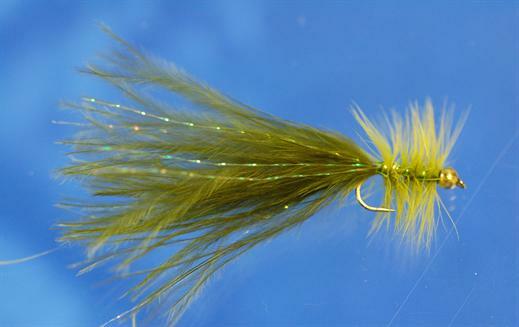 Currently there are no comments about the Yellow n Olive Dancer fly pattern from other fly fishermen yet.